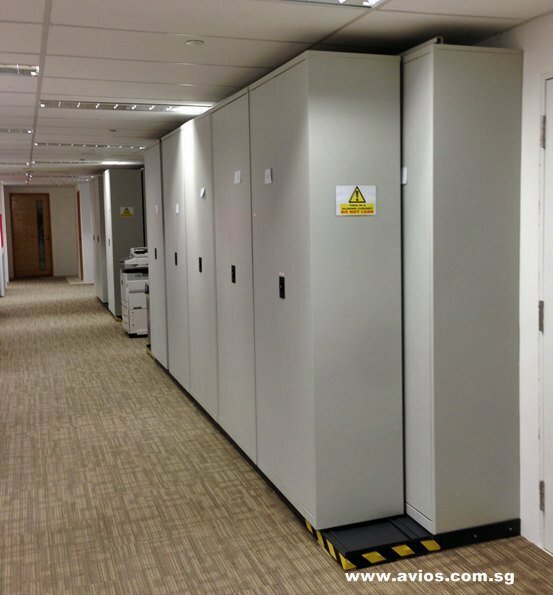 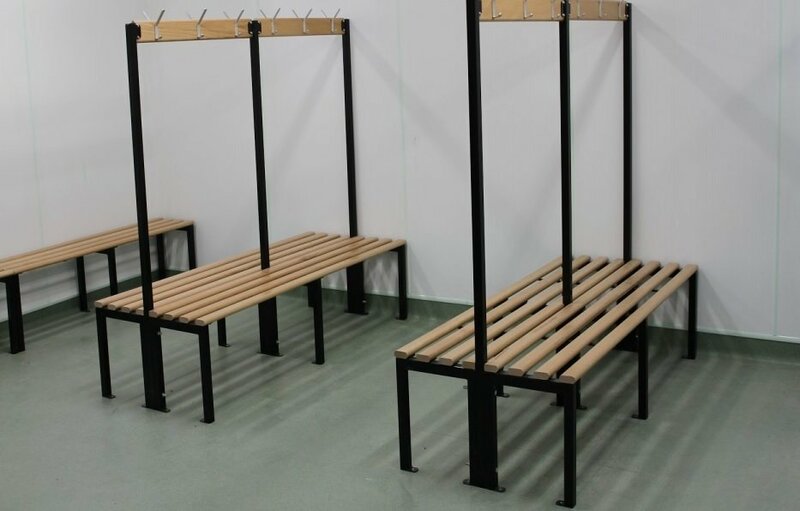 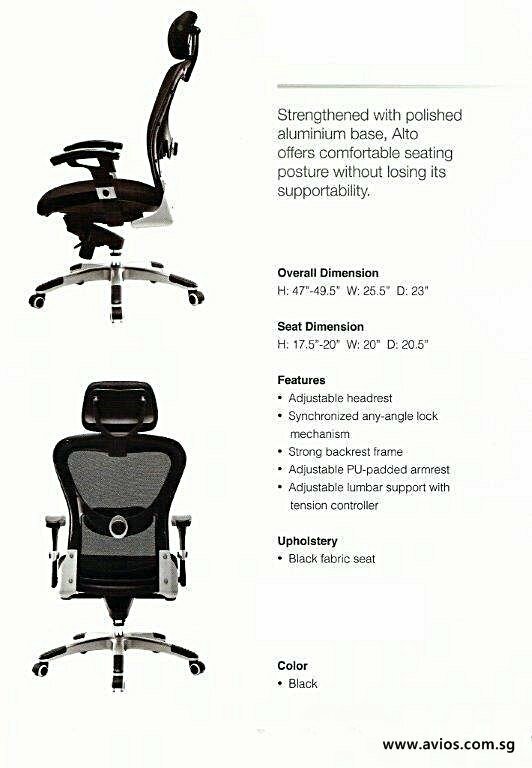 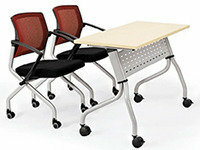 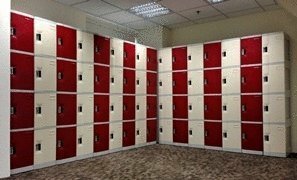 Quality manufactured storage locker and office furniture are a must for tough and demanding environments. 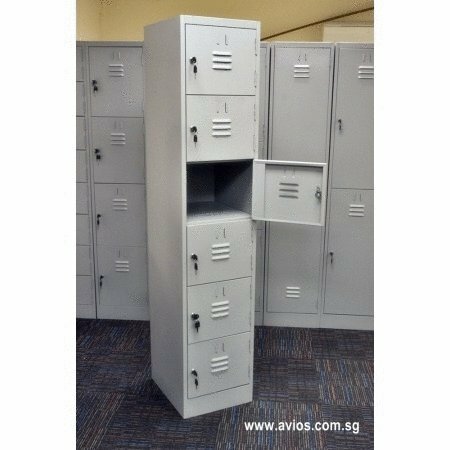 Avios Locker has developed the perfect range of storage locker & office furniture that is both durable and stylish. 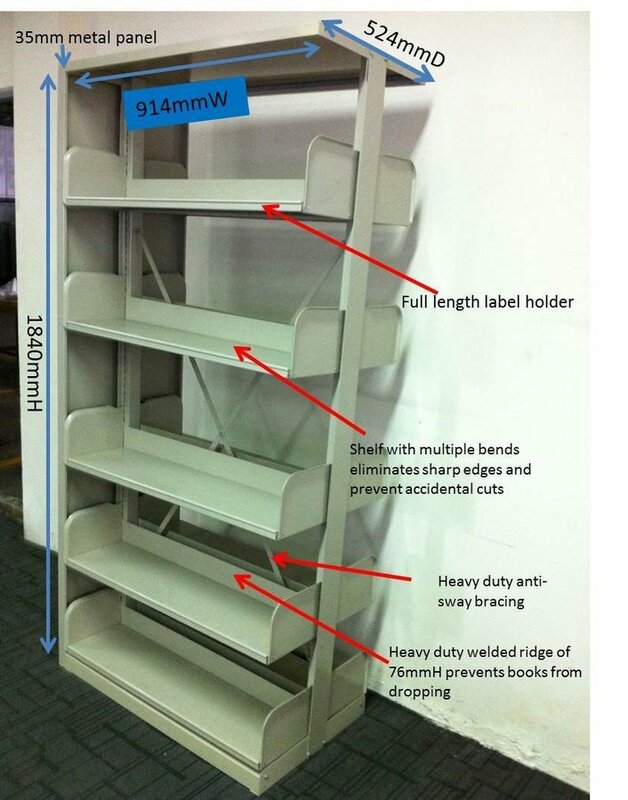 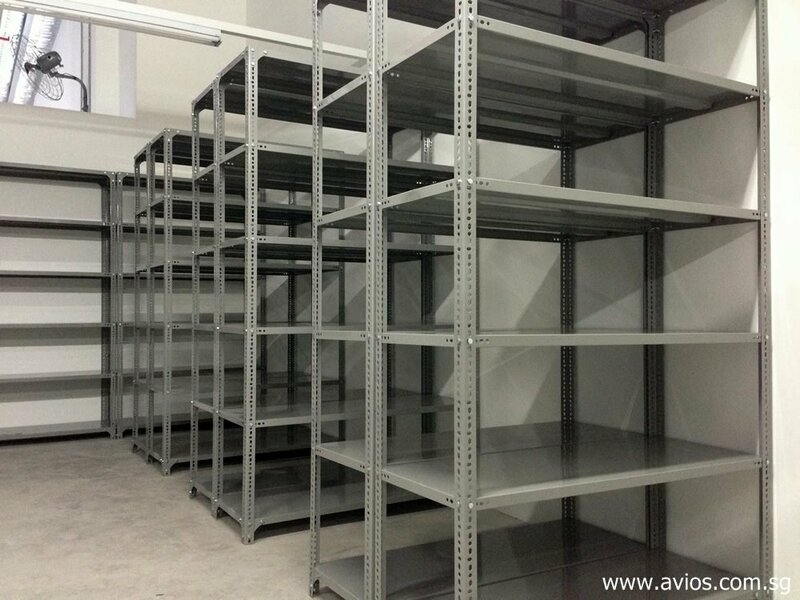 Avios Locker are one the leading suppliers of metal storage locker. 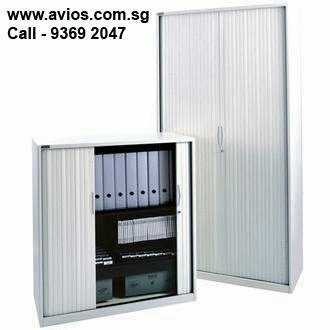 Designed and built for tough and demanding environments, the Avios range of storage locker is both stylish and practical. 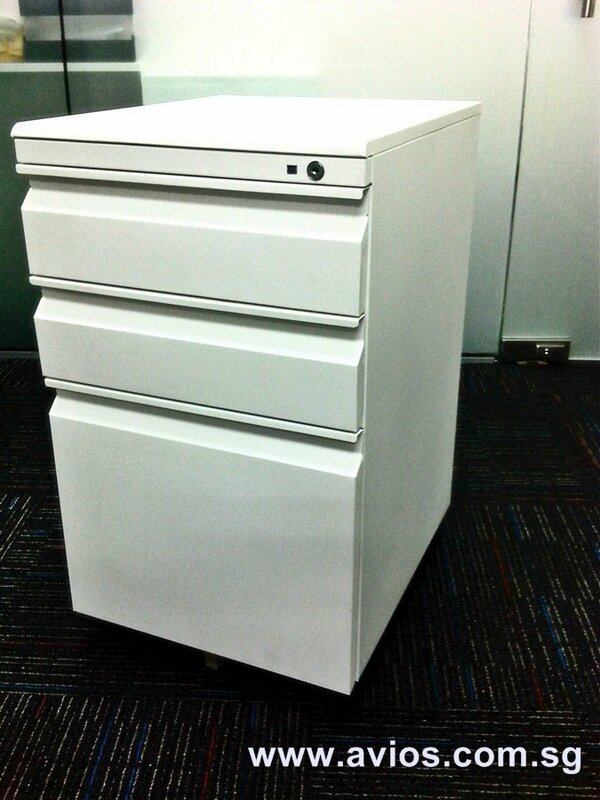 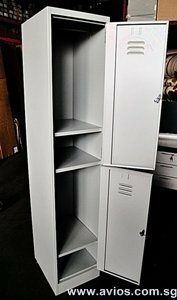 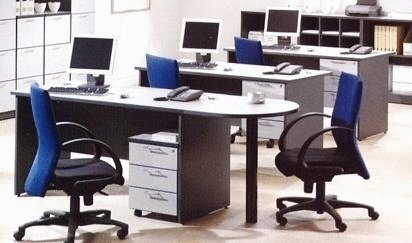 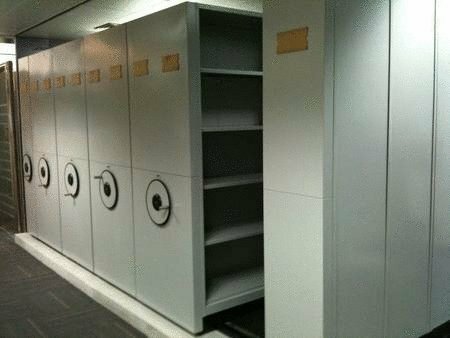 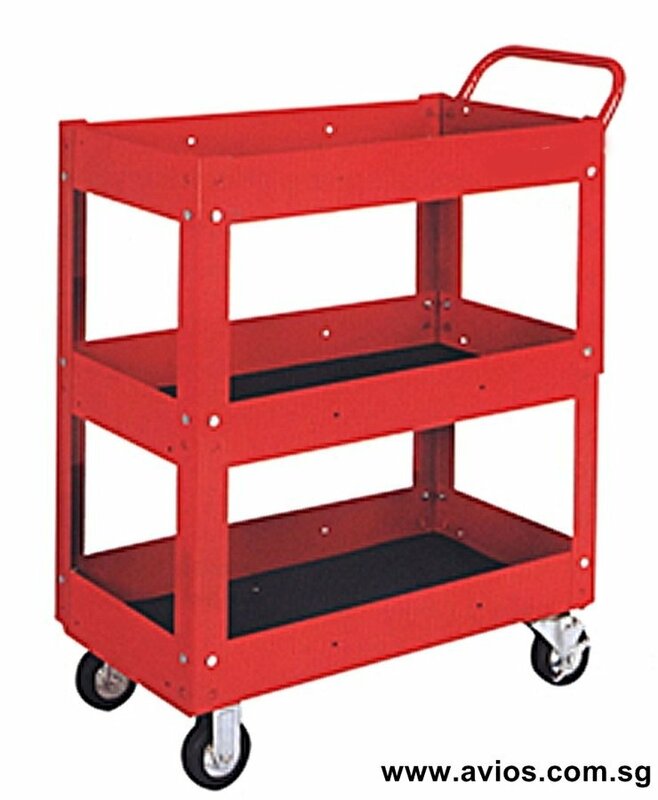 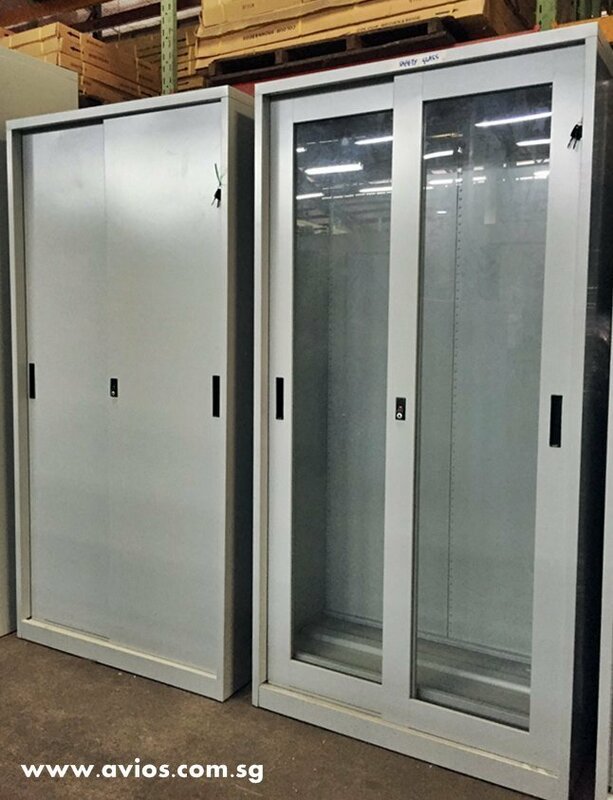 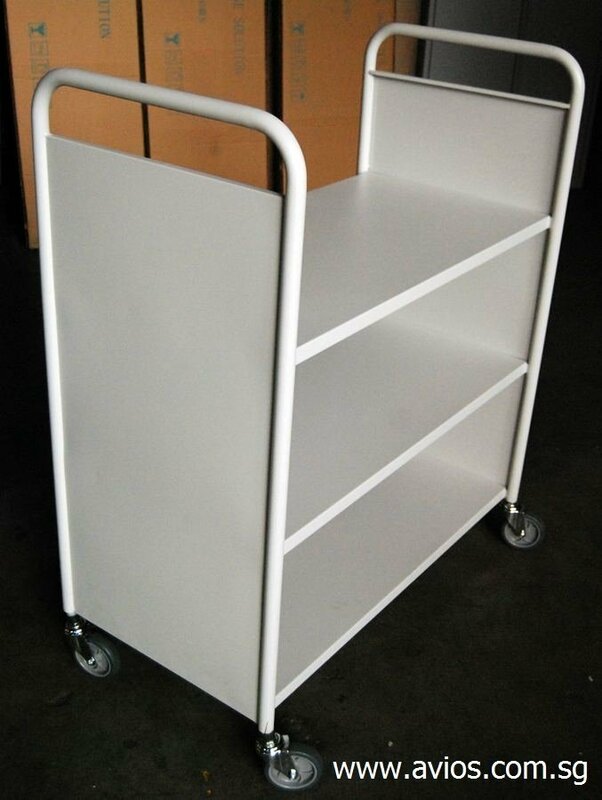 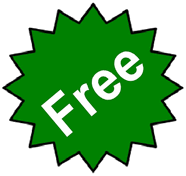 We also carry wide range of Filing Cabinets, Filing drawers, tambour doors cupboard, storage steel cupboards, lockers, metal steel lockers, mobile pedestal, mobile storage system, compactors side slider cabinets.